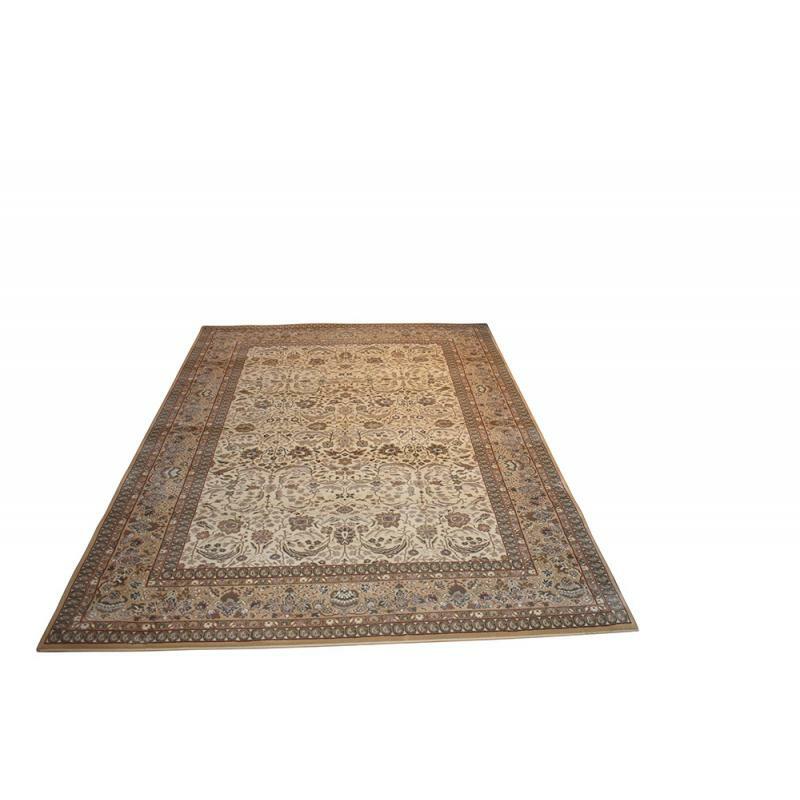 Add a touch of comfort to your space with this Traditional, green and cream, All Over design Rug. 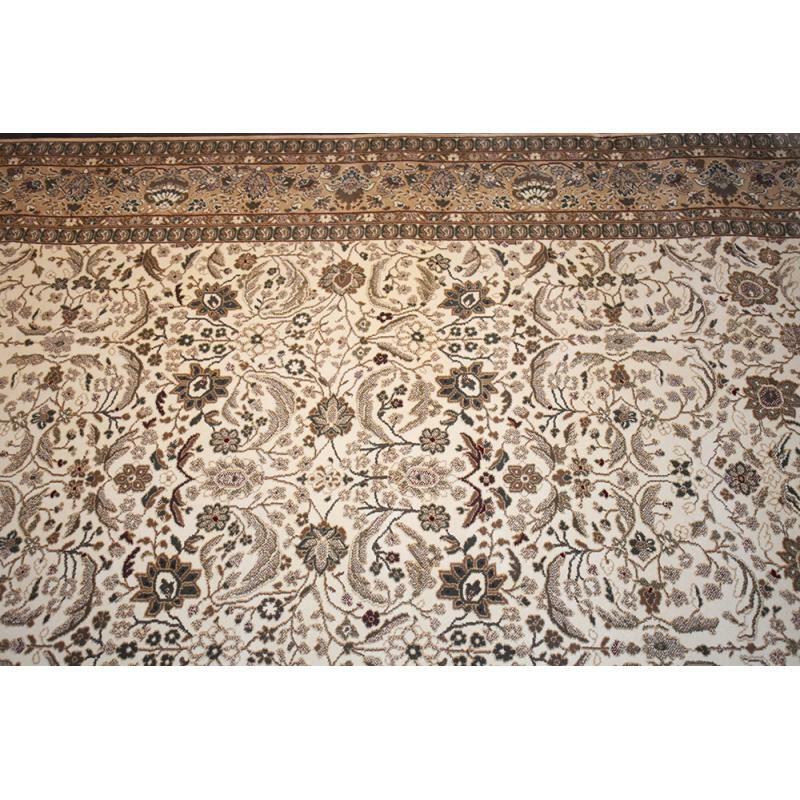 This stylish and eye-catching design will appear to jump off the floor in any schemes and will brighten up your room with its simple cream colour. 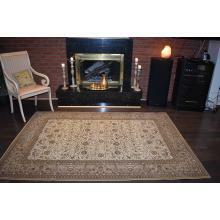 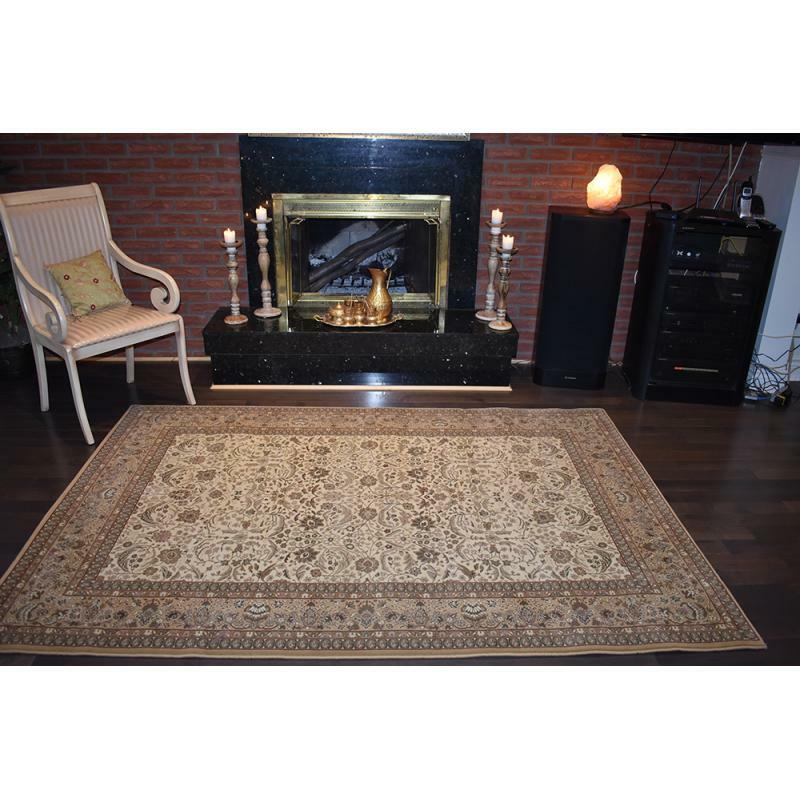 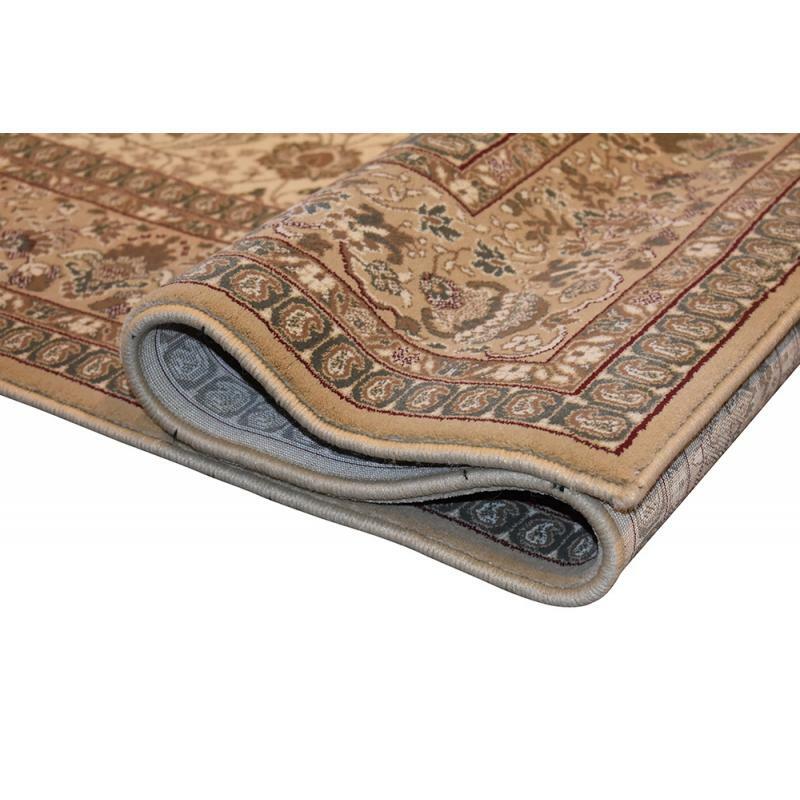 Made of quality heatset polypropylene, this rug is sized at 5' x 8' ft.